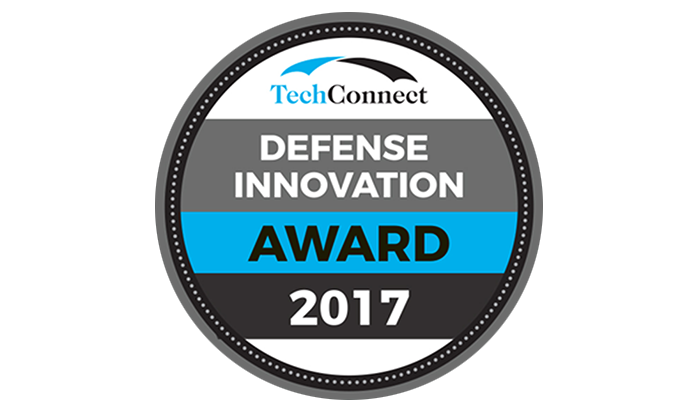 2017 TechConnect Defense Innovation Award at 2017 Defense Innovation Summit. Awarded for Long Range Wireless Power Delivery to Improve the safety of personnel through increased use of unmanned systems and sensors; reduce the logistics tail; remove the human element from replacing/recharging batteries especially in hazardous locations; provide flexibility in locating sensors; and change the paradigm of cost vs endurance for UAVs by enabling small UAVs to fly for more than 10x the time of large UAVs. This challenge is a practical demonstration of wireless power transmission. Practical systems employing power beaming would have a wide range of applications from lunar rovers and space propulsion systems to airships above the Earth. Teams built mechanical devices (climbers) that could propel themselves up a vertical cable. The power supply for the device was not self-contained but remained on the ground. The technical challenge was to transmit the power to the climber and transform it into mechanical motion, efficiently and reliably. In the 2005 competition, the competitors drove their laser-powered devices up a cable one kilometer high, suspended from a helicopter. 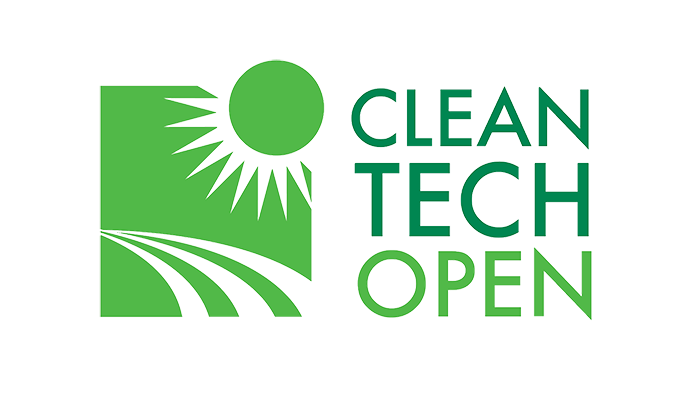 The Cleantech Open, is a national business plan competition for energy and clean technology startups. 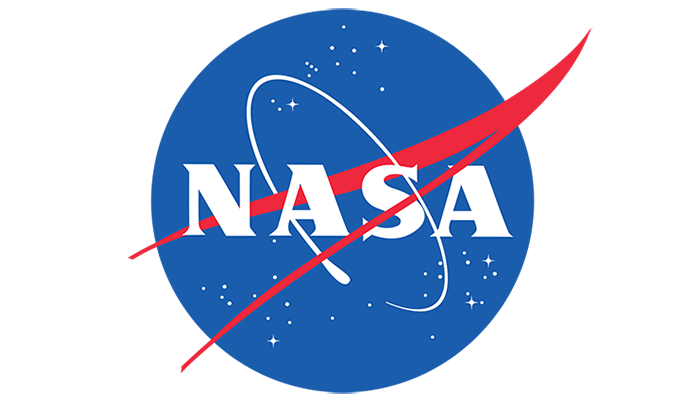 The teams compete for three regional prizes worth up to $30,000 each, plus a shot at a national grand prize worth $250,000. CTO’s one-of-a-kind innovation ecosystem spans key cleantech innovation hubs in the U.S. and globally. CTO’s goal is to forge a clean and sustainable future. 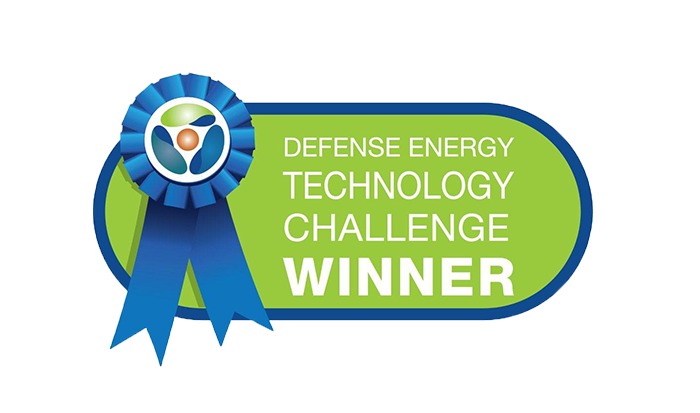 The Clean Technology and Sustainable Industries Organization (CTSI) recognized the 2011 Top 10 Defense Energy Technology Solutions. From over 220 global applicants spanning the energy spectrum, the organizations with the most promising military-related technologies were selected to present to panel of officials including the U.S. Army, U.S Navy, U.S. Air Force, U.S. Department of Agriculture and U.S. Army Corp of Engineers. The U.S. Military is the world’s largest consumer of fossil fuels. The Department of Defense recognizes the importance to national security of increasing the military’s use of alternative fuels, because much of the world’s oil and gas come from unstable parts of the world.